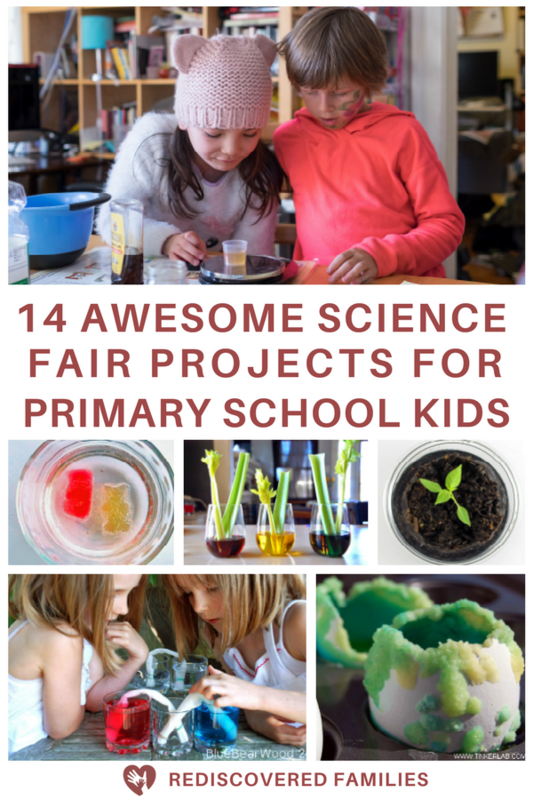 Check out these simple science fair projects for elementary students! 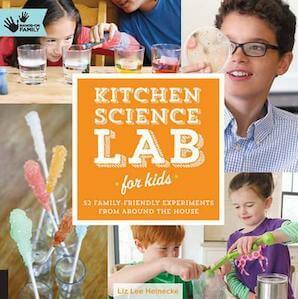 We’ve got 14 awesome ideas that are so easy that your child can take the lead in the project! As an added bonus we’ve included tips for a winning display and a free scientific method and recording sheet! We’ve all been there. One of our kids arrives home with the dreaded news that they have to do a science fair project. And boom! You’re suddenly plunged into everything that accompanies such projects – procrastination, late nights, and sulks because you won’t allow them to set up an experiment called Jumping Off buildings: How High is Too High? On the plus side science fair projects can be a lot of fun. Yes, really, they can! And they are a great way for kids to get some hands-on learning. But let’s be realistic they can turn into a trial for both parents and kids if we are not careful. So let’s begin. How can we keep the fun part and make the thing less of a trial? Resist the temptation to do the project for your kids. The simple truth is that it is all too easy to jump in and take over. I’ve been there. You just want to lend a helping hand and somehow end up gluing together a million toothpicks to make a scale replica of the Brooklyn bridge. I totally understand! We want our child to have the best presentation and there is nothing wrong with a wee bit of competition. BUT winning the prize is NOT what the science fair is about. 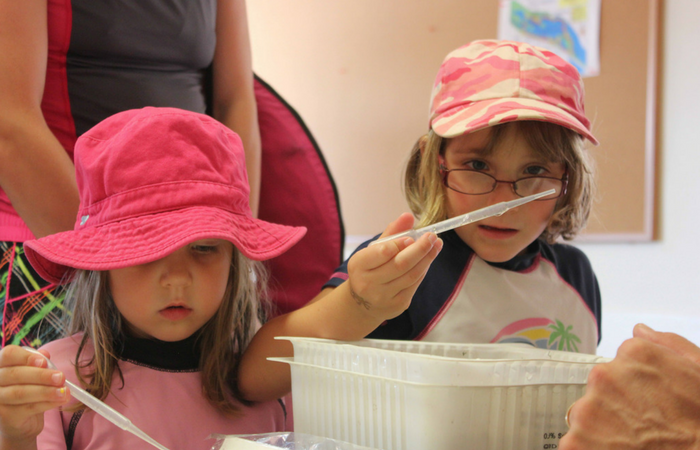 It’s about YOUR child learning how to do scientific research and present their findings in their OWN way. How would you feel if someone took over your work? Think about it. How you feel when someone takes over something that was assigned to you. What does that say to you? Basically, the other person is communicating a lack of trust in your abilities. Their actions send a clear message that they don’t trust your work and don’t think you are capable of handling the task. I think we can all agree that we do not want to communicate that kind of message to our kids! Think of yourself as a helpful resource NOT an assistant, and definitely not the boss. Your child should be the one in control. 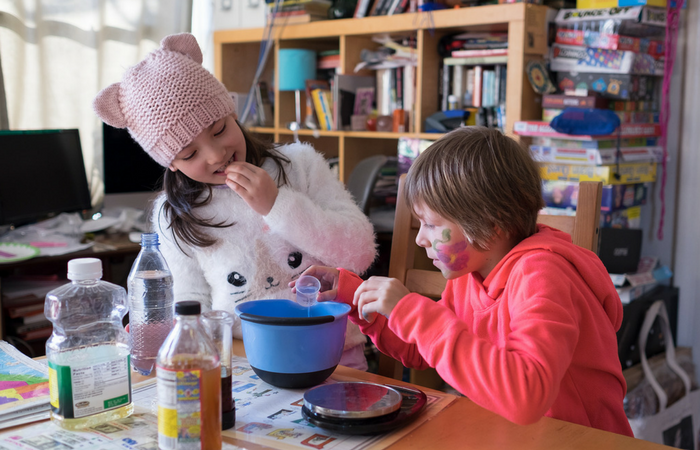 Science Buddies has helpful tips for parents on the fine art of helping your child with their science project as opposed to taking over. It includes a handy table detailing how you can help at each stage of the project and include warning signs to help you recognize when you have taken over. Now you have vowed not to do the project for your kids. What’s next? How do you even go about helping your child find a project they will enjoy? It’s easier than you think. Find a subject that interests your child! Encourage them to jot down some questions they have about that subject. Help them find an experiment that answers one of those questions. This is the easiest way to make sure that it is child-led and that your kid will want to find the answer to his/her question! Is your kid interested in plants? What questions do they have about plants that might be answered by an experiment? Is your kid interested in candy? What questions do they have about candy that might be answered by an experiment? Is your kid interested in poop? What questions do they have about poop? Hmmm maybe you don’t want to know! To inspire you I’ve collected 14 science fair experiments that begin with a questions. To keep it simple they all use everyday household materials that are easy to find and safe to use. 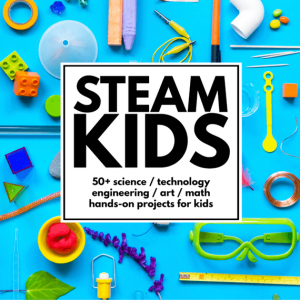 All of these projects can be easily managed by your elementary school kids. They are simple enough that you child can take the lead. They also use common household items, so you don’t have to scour the stores for agar jelly or spend a fortune on electrical supplies. Teachers Take Out offers a free scientific method and recording sheet. These make the process super easy. And finally, a video for every parent counting the days until the science fair is over. Enjoy! So here’s to a fun and educational science fair project. It may not be perfect and you kid may not win first prize. However, they get lots of hands on learning about scientific research and presenting their findings. They may even discover that science is very cool and in the end that’s all that really matters. Good luck! 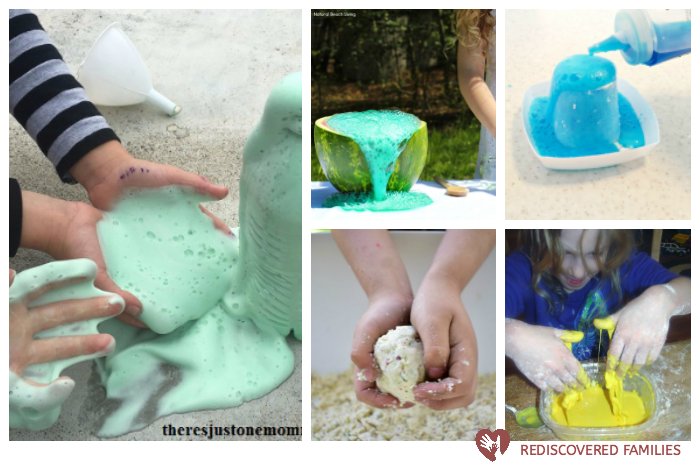 Let me know what experiment your kids chose to do and how it all worked out for them and you. 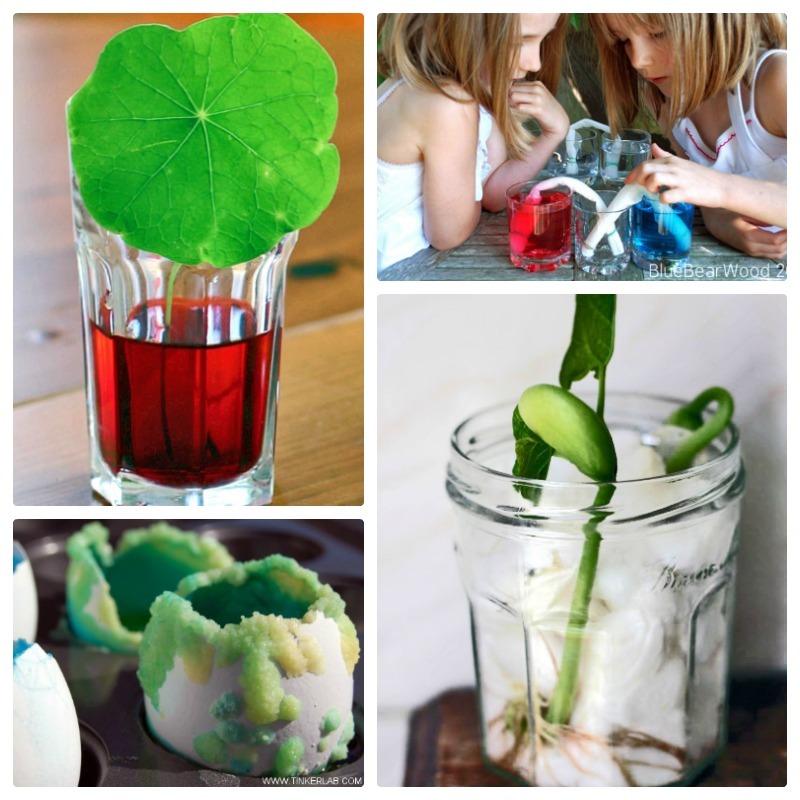 Try these fun and easy Easter science activities for kids. 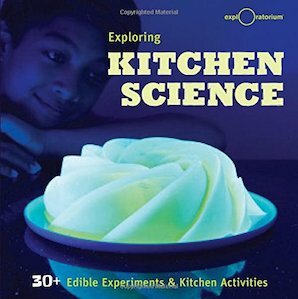 Includes experiments with eggs, plastic eggs, jelly beans and lots, lots more. 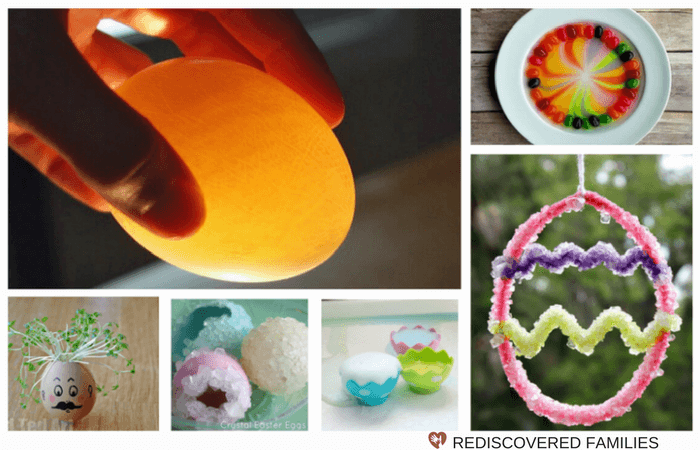 We’ve even thrown in some ideas to help you grow crystals and make Easter slime. Suitable for children of all ages from preschoolers to older kids. 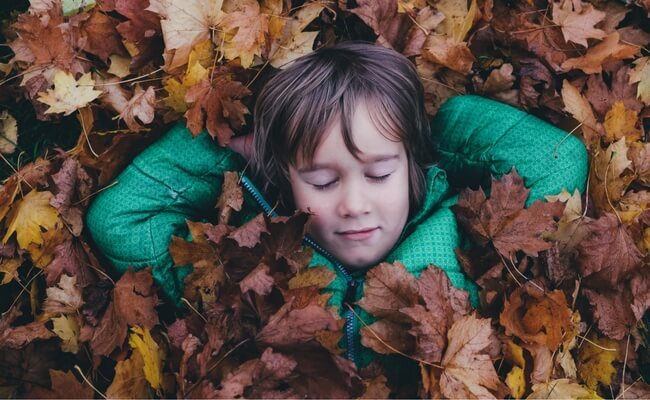 Fall is a fabulous time of year to try some STEM activities with your kids. I’ve collected 16 fall science experiments that will really wow your kids. Get ready to have some serious fun! 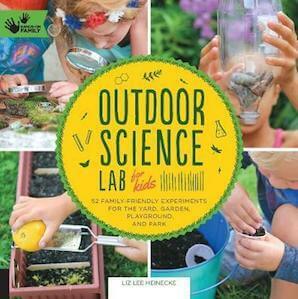 Note: If you are living in the southern hemisphere you’ll find some spring science experiments here.